Hallamshire Care Home is owned byThe Carewise Homes Group and is run by Care Manager, Mr Scott Melville. 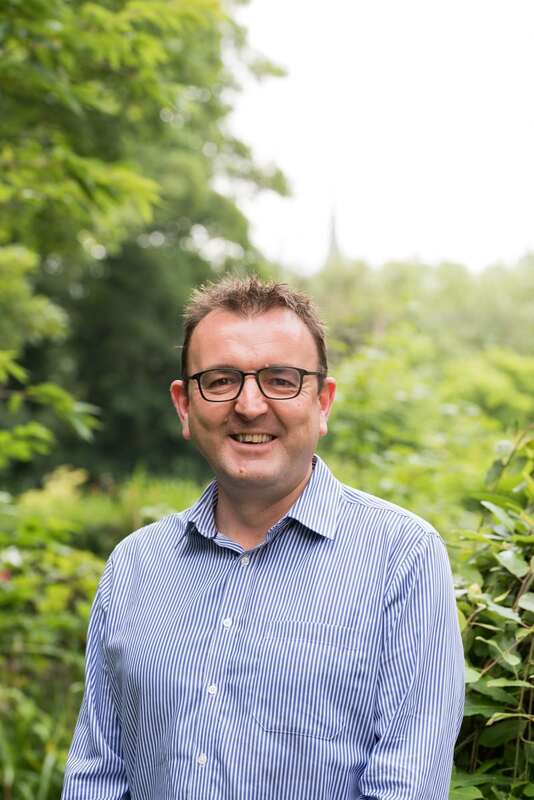 Scott has many years’ managerial experience in care, holds a Registered Managers Award, NVQ4 in Care and is trained in many areas including Dementia Care, Challenging Behaviour, First Aid and Dementia Care Mapping. Scott has been the Manager at Hallamshire since 2007 and is registered with the Care Quality Commission locally as the “Registered Manager”. 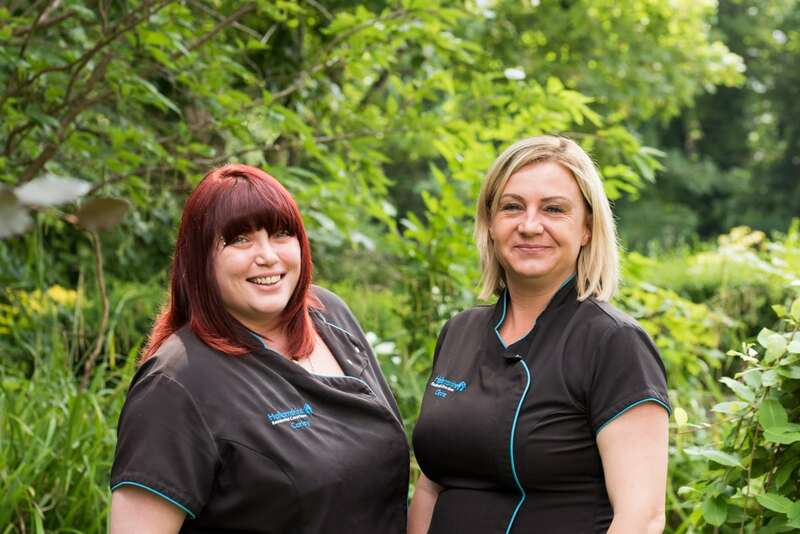 The Deputy Managers of The Hallamshire are Carley Pregna and Claire Poulter, both of whom are enthusiastic and qualified individuals that has had many years of experience between them both at the Hallamshire and in the Care Industry. We have a higher than average staff to resident ratio, which enables us to provide companionship and stimulation, as well as tending to the residents’ physical needs. 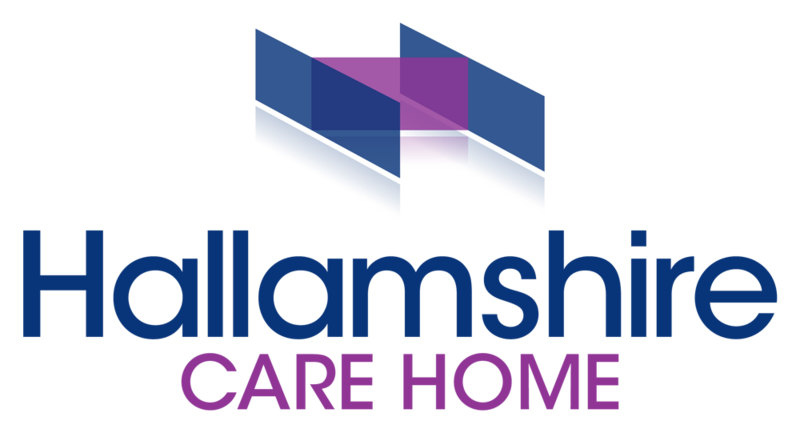 In addition to the Care staff, Hallamshire also employs a expert chef, domestic staff, activity organisers and a maintenance person. Our Home has achieved the Investors in People standard, demonstrating our commitment to our staff and residents. Our outstanding care team are also dedicated and highly qualified; most have completed NVQ levels 2 or 3. We insist on a high standard of care, so our employees are carefully selected, full induction training is provided and continuing professional development is undertaken by each member of staff. We are proud to say that every staff member is attentive, compassionate and extremely well suited to the job.